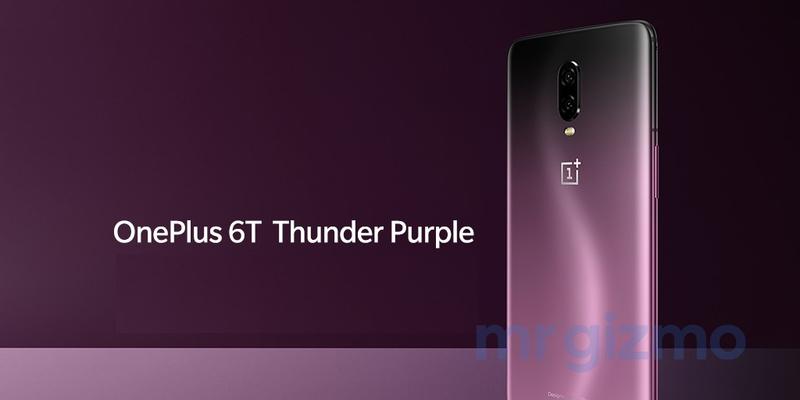 Earlier this week, a listing had given us an idea about the existence of a OnePLus 6T Thunder Purple variant. The listing now seems legit as official press images of the same have now been leaked. The OnePlus 6T Thunder Purple sure does look great. It also hints at the fact that OnePlus may have some more variants of their latest flagship in store for us. This trend was started way back with the OnePlus 5T. The 5T saw a limited edition variant launching sometime after the smartphone itself was launched. The OnePlus 6 also carried forward this trend by releasing two new colours, Silk White and Red, followed by an Avengers Limited Edition device. 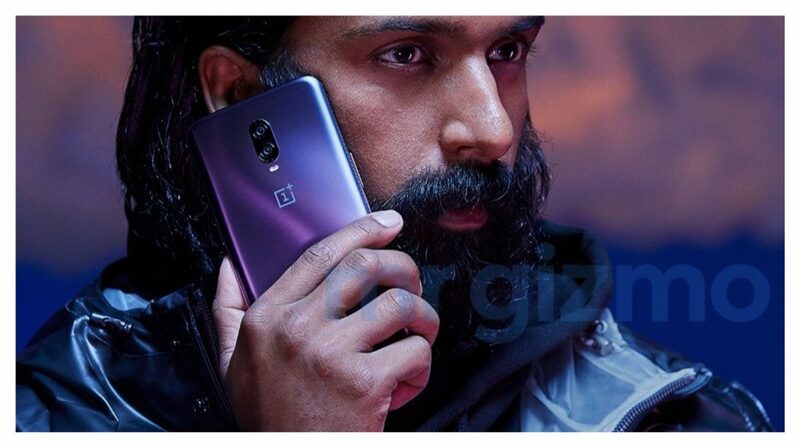 Keeping this in mind, it is safe to say that we might see the launch of many other colours and maybe even limited editions of the OnePlus 6T. 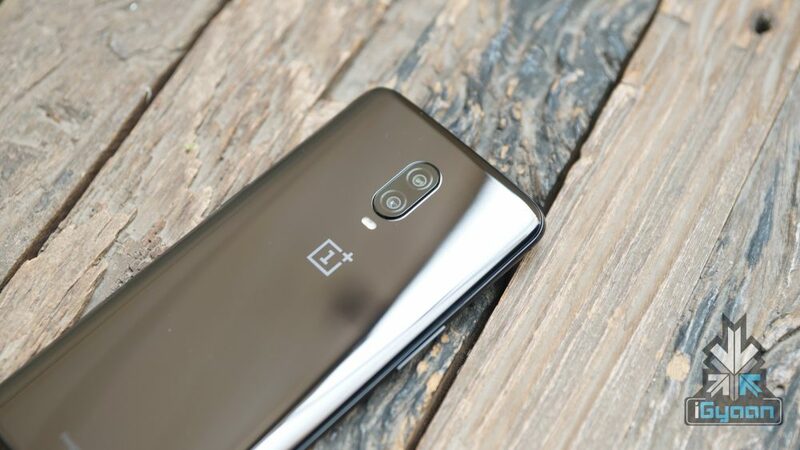 Last month, a listing on a German website had given us a glance at an ‘Ultimate Edition’ OnePlus 6T. But it was taken down soon after. The listing detailed just a 100 pieces of this truly limited device. 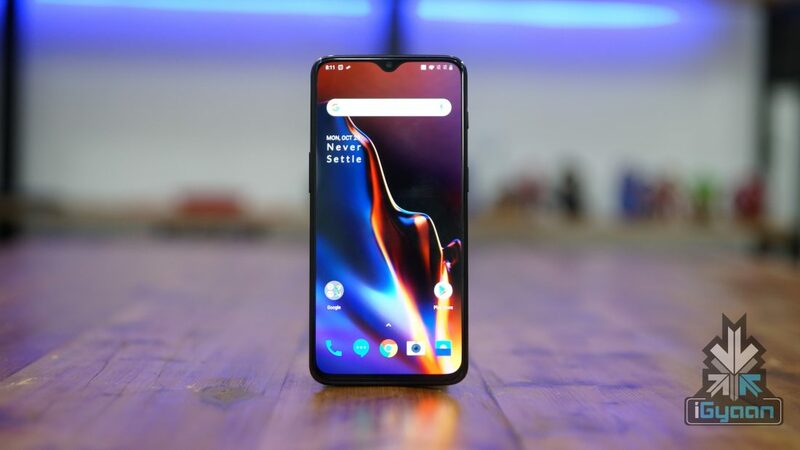 However, OnePlus is yet to make a comment on any new editions of the OnePlus 6T which we might see in the future. The OnePlus 6T is the latest flagship by OnePlus. The phone sports a 6.41 inch Super AMOLED display with a water drop notch. It has a 2340 x 1080 px resolution and a 402 ppi density. The most striking feature is its in-display fingerprint sensor. The OnePlus 6T is power a 3,700 mAh battery which supports Dash Charging. Running on the Qualcomm Snapdragon 845 SoC, it runs Oxygen OS based on Android 9 Pie, out of the box. The device has 6 GB and 8 GB RAM options along with 128 GB and 256 GB storage options. The display has Corning Gorilla Glass Protection and it is better water sealed due to the absence of a headphone jack. It has a 16 MP + 20 MP dual rear camera setup along with a 16 MP front camera. The OnePlus 6T is already available on sale at Amazon and the OnePlus official website.